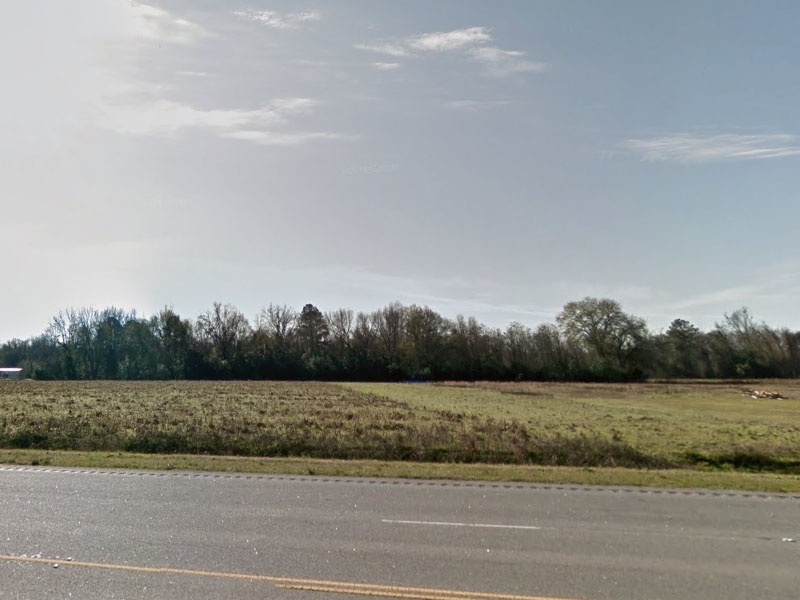 Acreage for Sale in Darlington South Carolina. 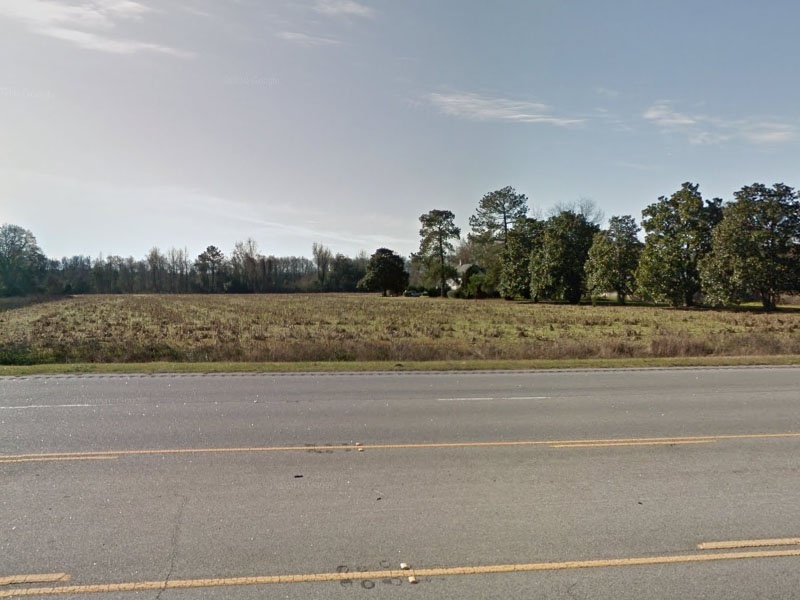 Well located parcels of land for sale near Darlington, SC. 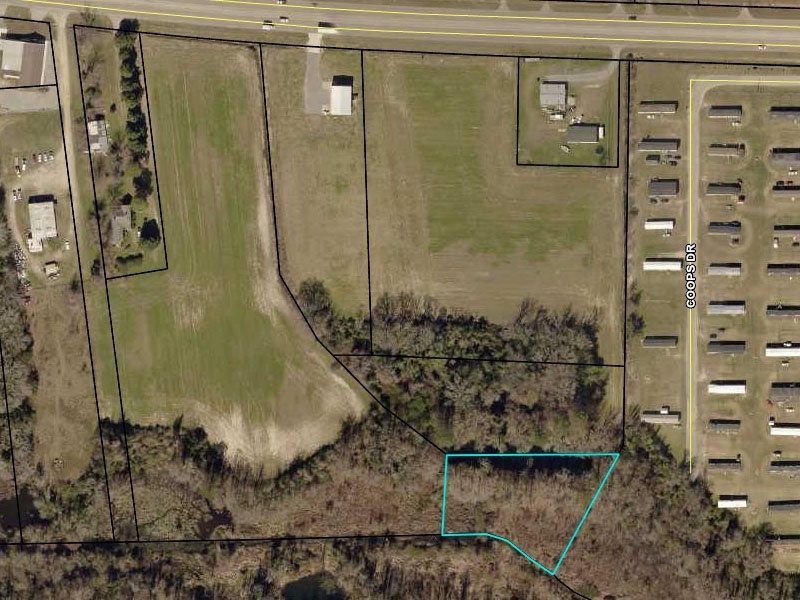 Two properties with road frontage on a busy four lane highway (Hwy 151) about 4 miles from the Darlington International Raceway. Commercial or residential property with electricity available and county water. Nice area about 5 miles from Darlington and 10 miles to Hartsville. Perfect to build on and use for anything. Would be good for subdivisions, to build apartment buildings on, small businesses or to build homes on. 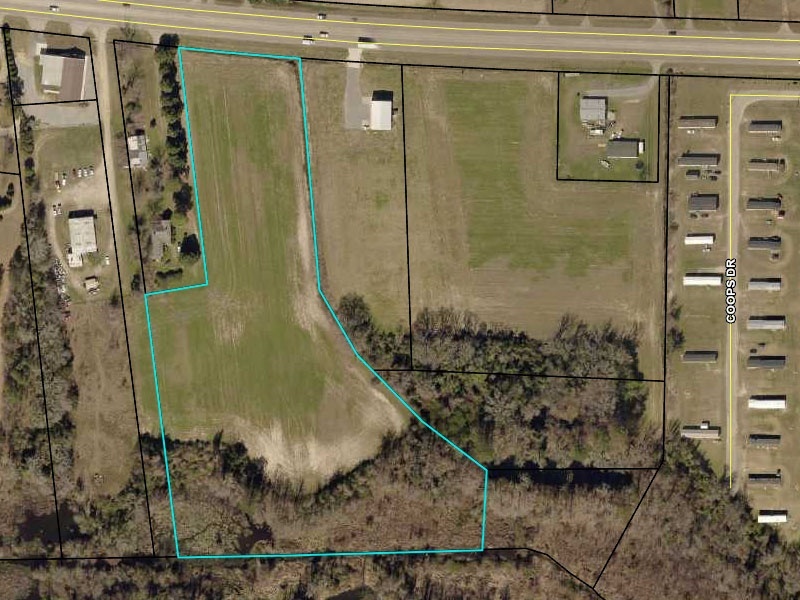 Combined properties equal 17.31 acres. Selling for $12,000 per acre. 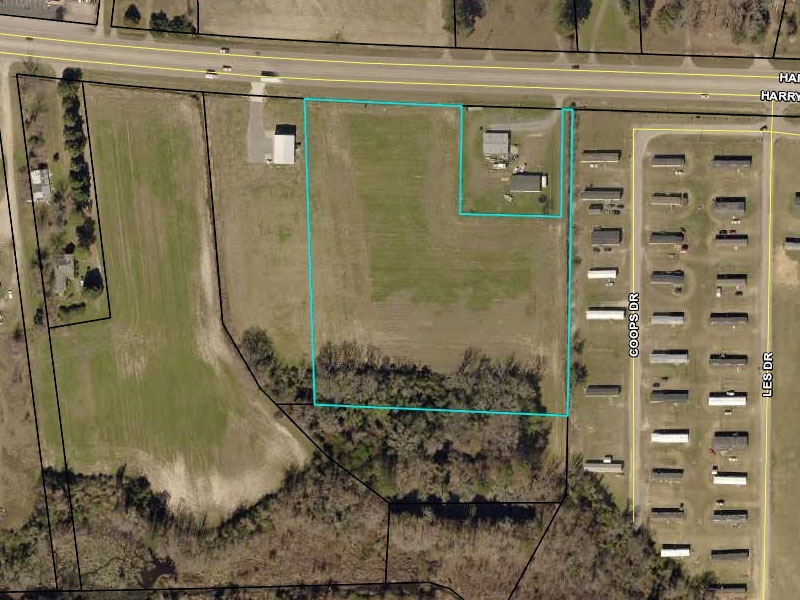 Contact Albert Lynn at 843-393-6882.